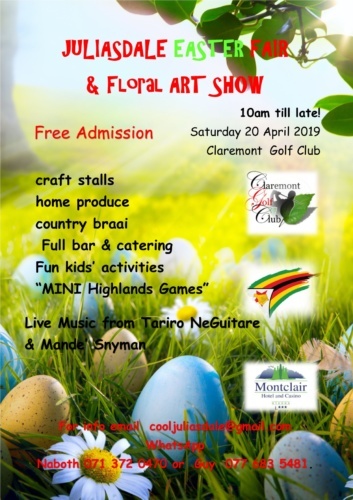 Stalls with the very best local and artisanal produced goods, crafts and foodstuffs – including breakfast rolls and snack food, together with a variety of offerings from beyond the Nyanga and Juliasdale area. Live Music with Tariro NeGuitare and Mande’ Snyman who will be performing throughout the day. The kids will be kept occupied and engaged with a number of Fun Children’s Activities. The hugely entertaining and hysterically funny Highland Games is back with Shot Put, Discus, Hammer Throw, Caber Toss, Farmer’s Walk and Tug o’ War games … start getting your teams organised folks! 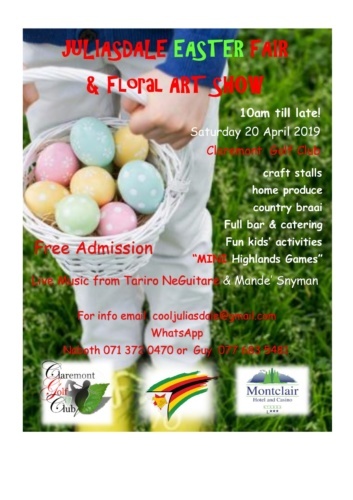 The Nyanga Garden Club will have a tea table with home-made cakes, scones, and other yummy eats, and will be putting on an informal Floral Art Show in the Clubhouse. If you would like to participate and sell your wares at the Fair, please contact Guy Cary on 0776 835 481. You can secure a space with 1 table and 2 chairs for 30.00 (ecocash or RTGS Dollars cash) / USD10.00. 2 tables in one space will be 60.00 (ecocash or RTGS Dollars cash) / USD20.00, and so on. 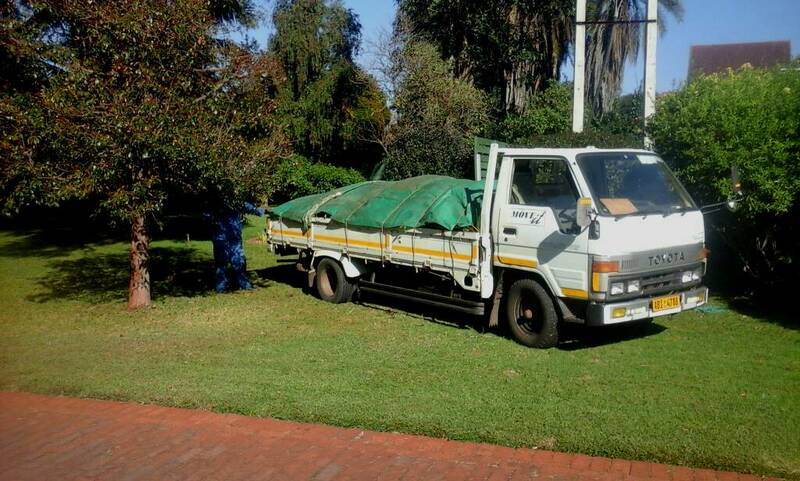 Or, get a space and bring your own table(s) and chair(s) for 20.00 (ecocash or RTGS Dollars / USD7.00. Please note that on the day, space allocation is on a first-come-first-served basis, as there is no guaranteed allocation of space.